We are available for you at Tel: +49 511 94051858 ! Stops bad breath and brushes teeth! The cottage cheese reduces 80% of bacteria in the mouth, coating the teeth with a protective film so new bacteria cannot form. 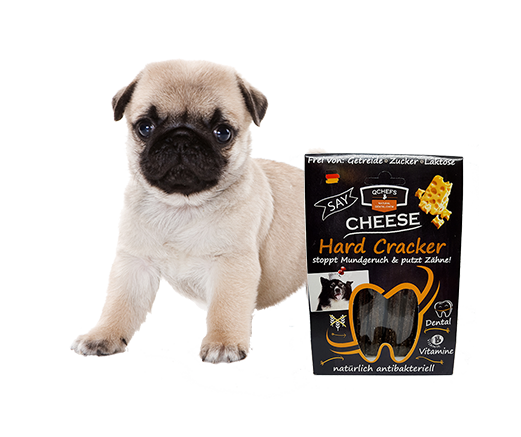 Our multitasking crunchy and chewy treats work away to keep teeth smooth, white and healthy, removing tartar and stains. 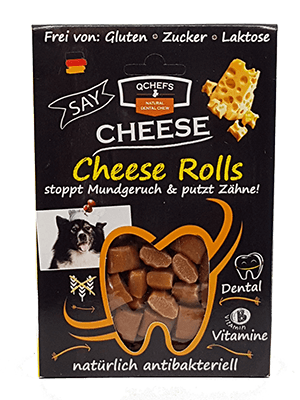 A dental treat for all! 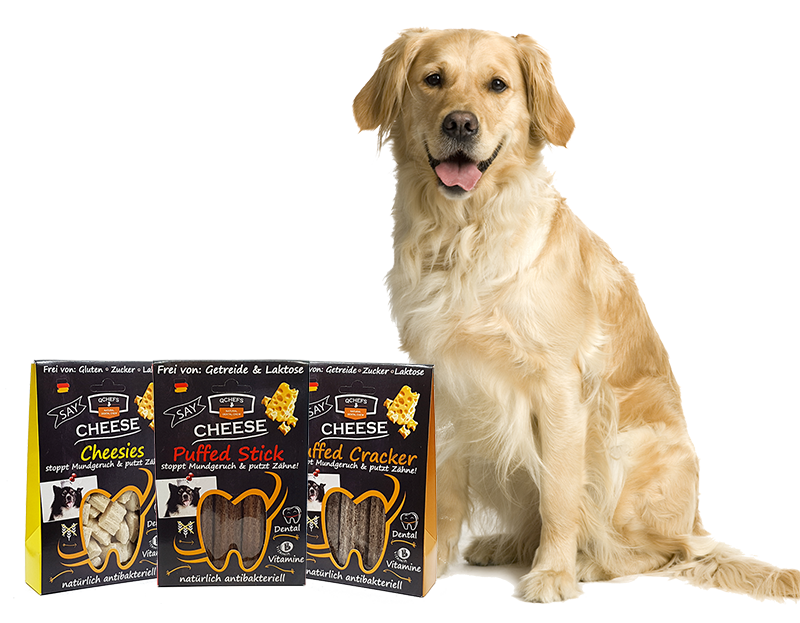 Find the perfect treat for your dog, there’s something for all ages and sizes! 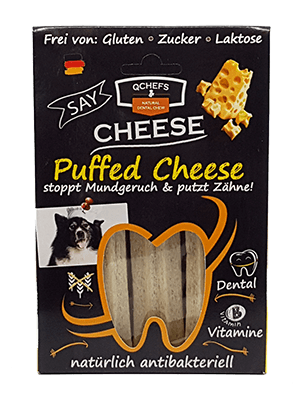 Puffed: Much more than just tooth cleaning. 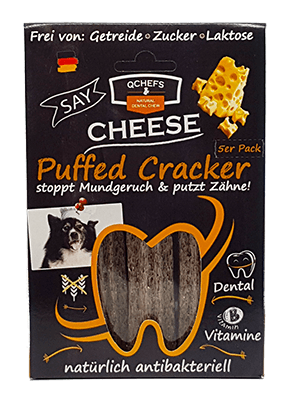 Light, gentle on the teeth and easy to chew, suitable for hunting dogs to seniors with missing teeth. 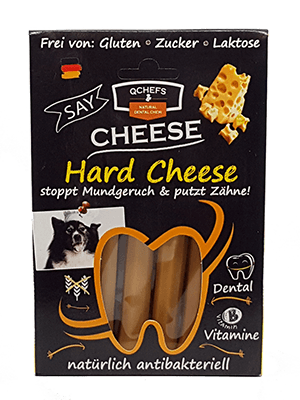 Hard: Perfect for chewing obsessed dogs! 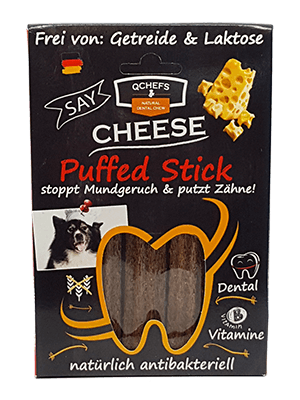 A long-lasting chew suitable for puppies too! 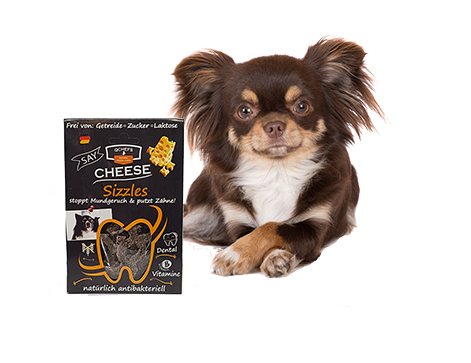 Sizzles: A quick and easy treat for every dog, small breeds to Great Danes, even sensitive dogs. 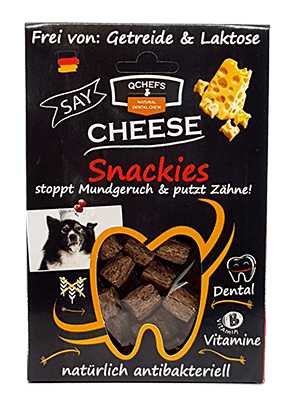 Snacks: Just one treat a day will help to keep teeth clean, perfect just before bed time to ensure a good night’s sleep. Much more than just tooth cleaning. Chewing, salvating and enjoying with this good feeling in your stomachs. 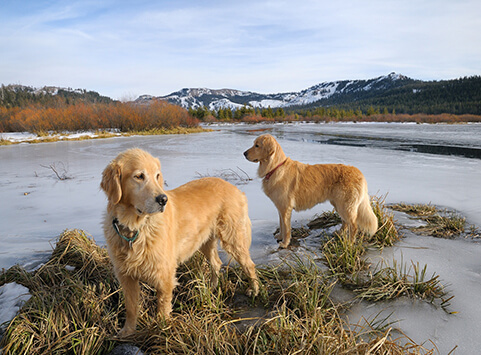 From hunting dog up to senior – even with tooth gap all find it heavenly. 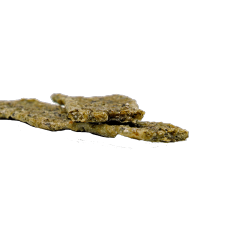 Only the highest quality, natural and healthy raw materials are used in our treats. We wouldn’t use anything that we wouldn’t eat ourselves. Our team of biologists and nutritional experts work with only the best natural quality ingredients to produce the effective formula without any additives. 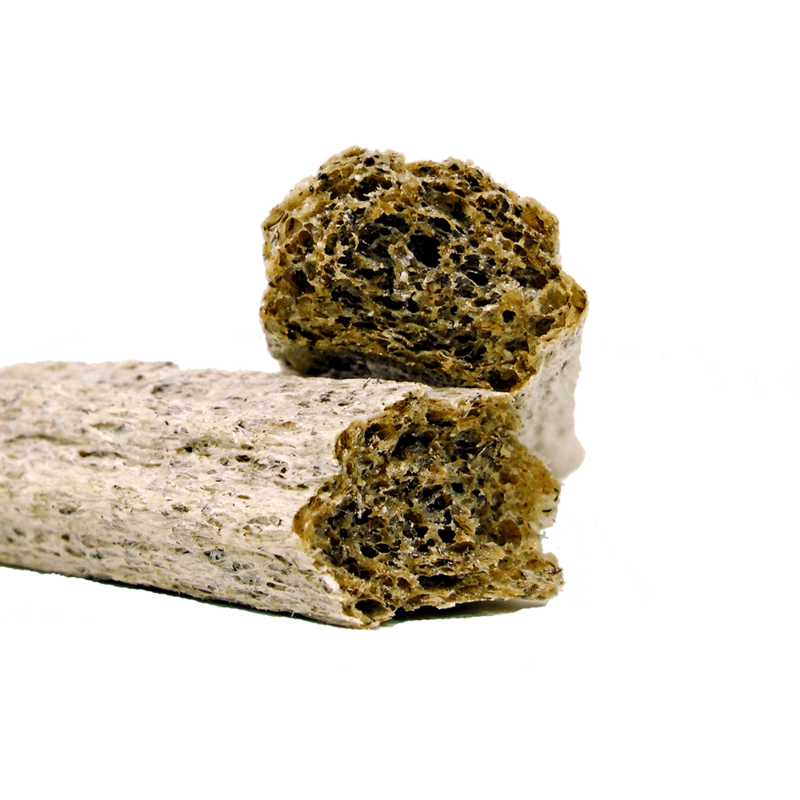 Our treats are only 5kcal and our sticks contain only 40 kcal, perfect for dogs who need calories control. 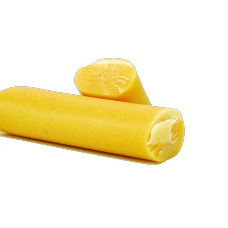 High quality, single protein source and no additives, suitable for sensitive tummies. 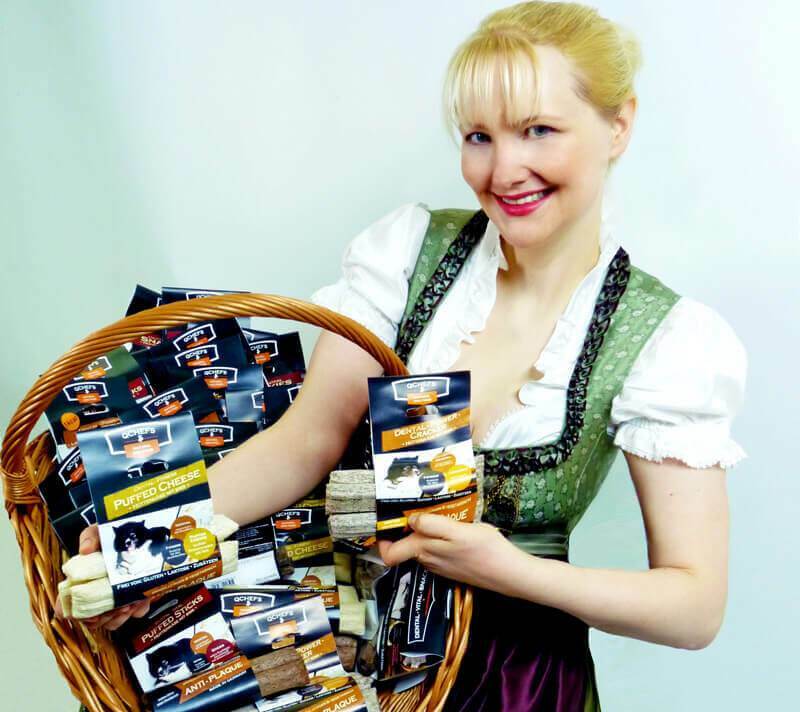 Our treats are great for a special reward, helping to build serotonin. Daily protection to help remove and protect against plaque and tartar. 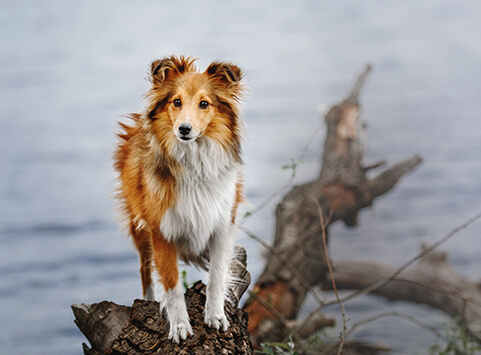 Essential amino acids to help support your dog’s muscles. 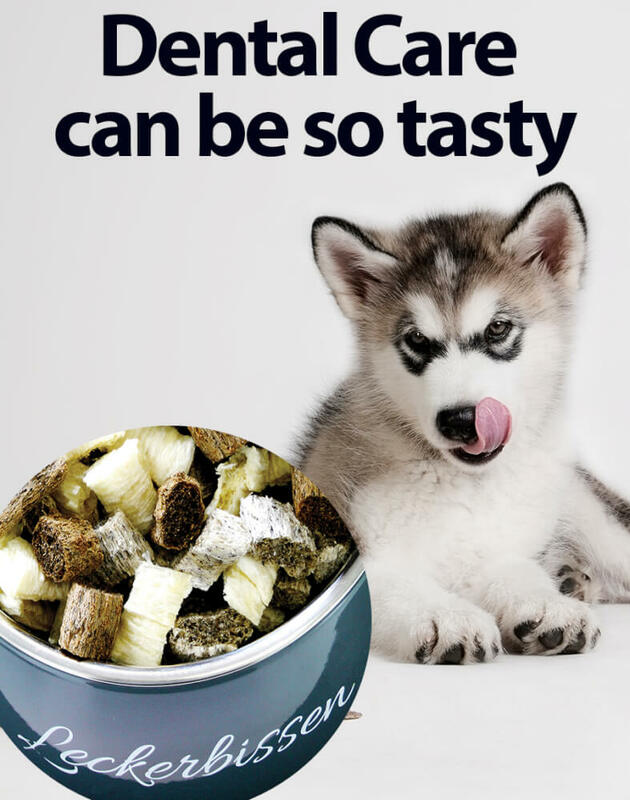 Our treats contain extra vitamins and minerals to support your dogs health. Sign up for our newsletter an be up to date on specialties and promotions. 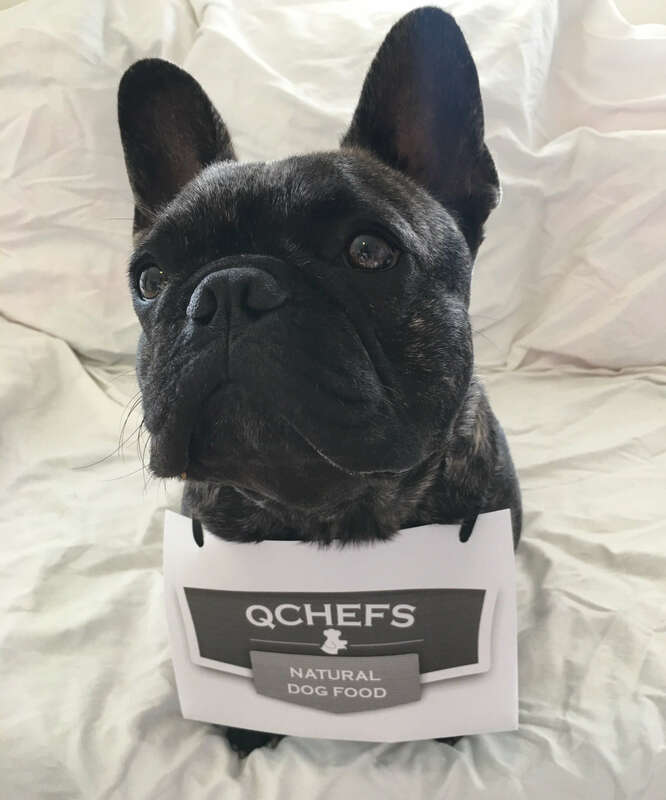 QChefs contain only one high quality protein source. Made with 5 superfoods with essential nutrients, free from cereal, lactose sugar and additives. You can now provide excellent dental care without effecting allergies. 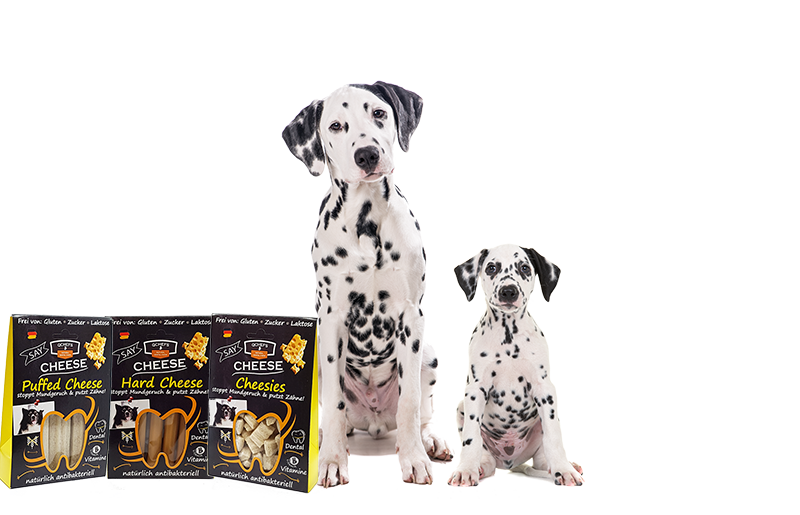 The right treat for purine low diet of my dalmatian. He loves the treats and tries to get the last crumble. 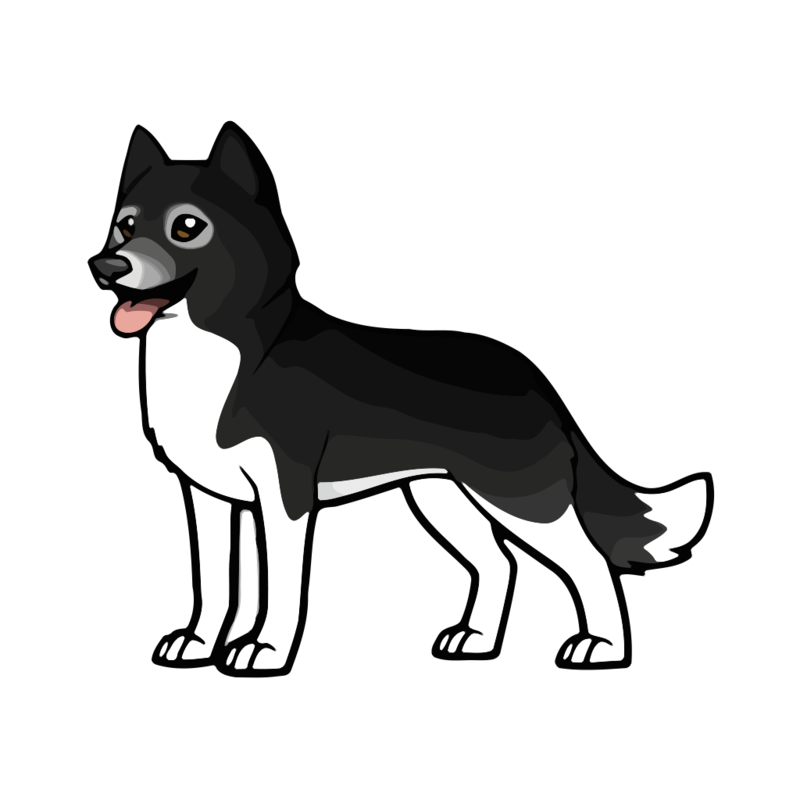 „Private the Berner Sennen dog - and is still very young and playful." But he loved QCHEFS bones immediately. He gets them regularly in the evening as a midnight treat and if we need to do something about the bad breath. This always works!" I give my dog only 2-3 times a week, because it's not very cheap. But it's always a high - light. Sometimes she sits in front of the closet and goes away only when she got a piece. Finally a stick that’s hard – and is particularly suitable for Pugs. I don’t need to scrape it from the palate. Great! My little dog is allergic too and at the moment it is the only thing that he can withstand. I'm glad that I've found Qchefs. 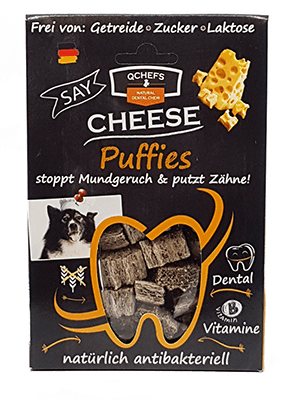 Dental care for raw feeding! 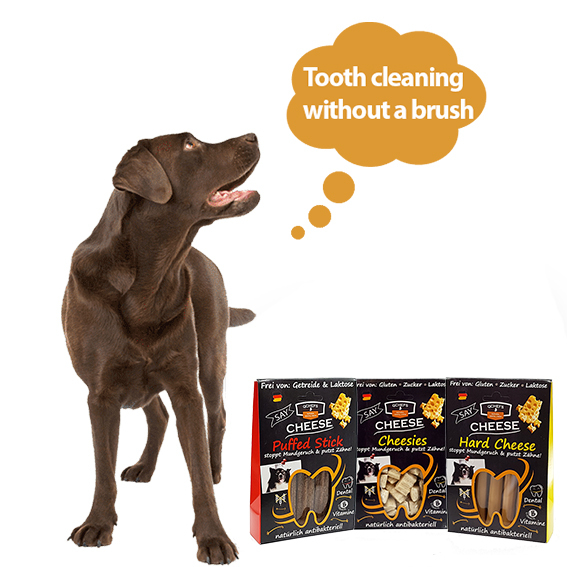 Must you brush your dogs teeth? Not necessary – but only if all the teeth are used regularly–experts say. This is not always the case. Especially at the top of the fangs, Tartar and gingivitis can be formed. 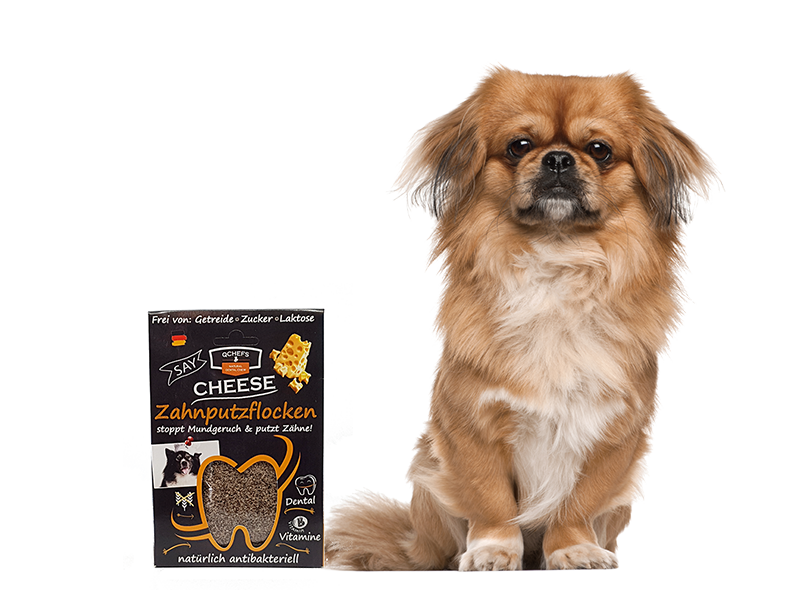 Feeding your dog a high meat content diet has excellent benefits but tartar and gingivitis can form close to the gums. 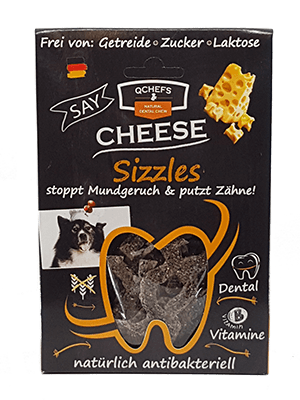 QCHEFS can help provide appropriate dental care without compromising the diet. 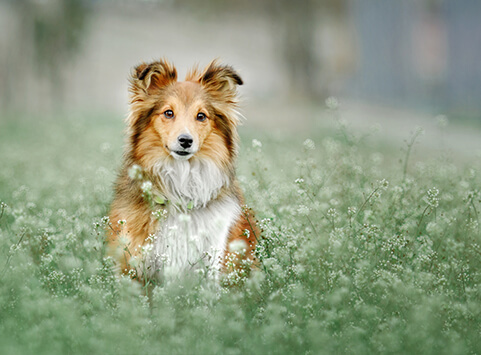 Osteoarthritis in dogs! New! Effective therapy for fun running! 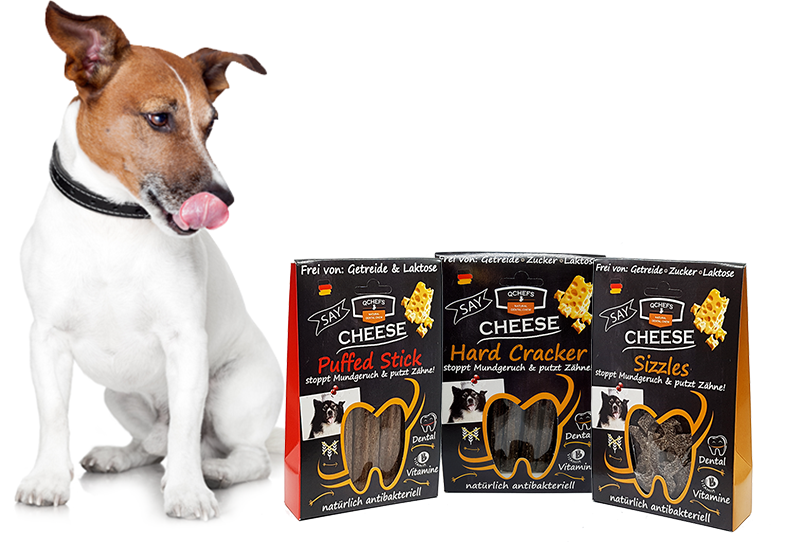 Best dog food + cheese treats brings hapiness! 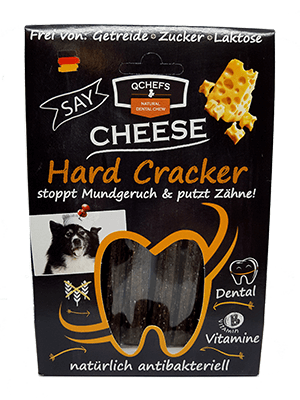 Clicker training – Cheese makes you happy! about it. As her stepfather who was sick of cancer, she was looking for free materials. with the world’s smallest CO2 footprint. 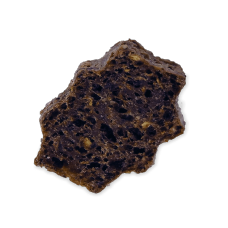 are made of renewable raw materials. For this, she was awarded the NASA Award and GreenTec award among others. 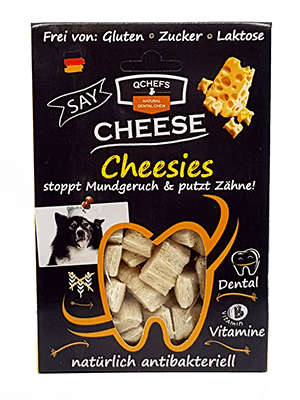 Cheese is 80% of caries bacteria reduced. Which are good for people and the environment.